Using video, brand marketers can reach the passionate communities where customers are actively seeking and engaged. 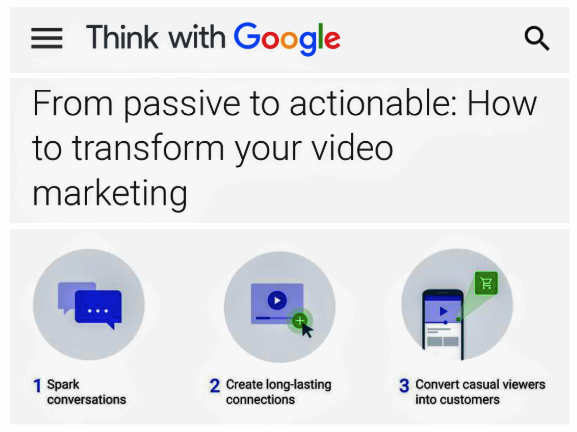 In this article, Saina Shelton explains how brands can take a more actionable approach to transform their video marketing to initiate longer, more inclusive conversations, form deeper connections and invite customers to take immediate, measurable next steps towards conversions. The Primer App is a free, fast and easy way to learn new business and digital marketing skills. This Primer lesson is based on the 3Cs Framework created by Saina Shelton. 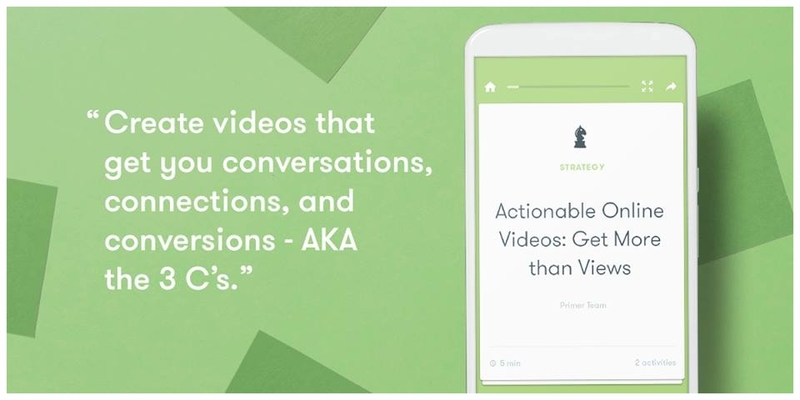 Users can learn how to create videos that will earn you more than just views using the 3Cs tactics and strategies to gain and increase Conversations, Connections and Conversions.